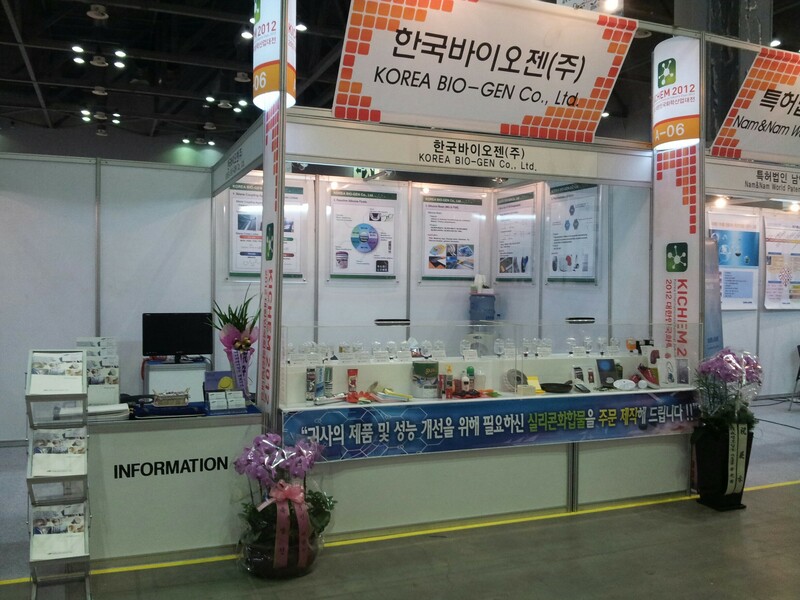 KOREA BIO-GEN Co., Ltd. was established in 2001 and have supplied, produced and developed various kinds of fine chemical products on the basis of inorganic & organic chemical synthesis. Various kinds of fine chemical materials that we have developed by our own technics, food additives, pharmaceutical rawmaterials, silicone chemicals, polymerization inhibitors of petrochemicals, hybrid polymers, catalyst, etc have been contributed greatly in new development and growth of a lot of industries, pharmaceuticals, electric & electronic, petrochemicals, automobile industry, etc. 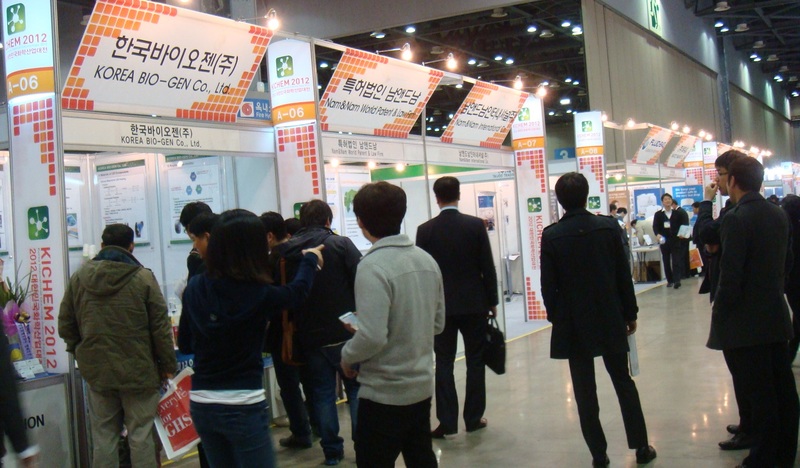 Especially, silicone chemicals that we will have been giving a big stress of intensive developments will have been playing a great role and rendering a great contribution to industrial fields of electric & electronic, automobiles and building industry, etc.